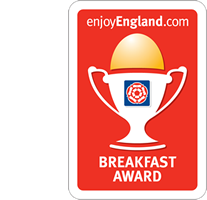 This is the 7th consecutive year that we have received this accolade. 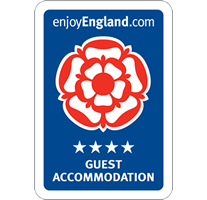 The Strathdon, Blackpool has also been awarded Hall of Fame Certificate. This is for continually receiving the certificate of excellence for 5 consecutive years. We would like to thank all our guests for taking the time to write reviews about their stay at The Strathdon.